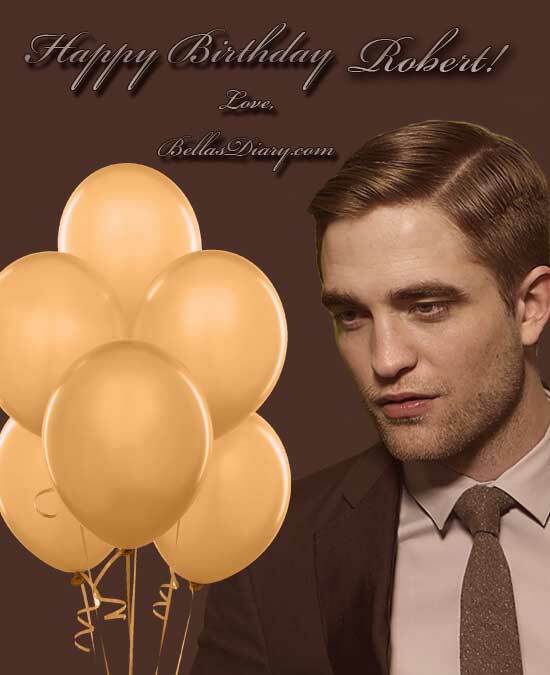 Happy B-Day Robert!!!<3. . Wallpaper and background images in the Robert Pattinson club. This Robert Pattinson photo contains belon kajicuaca. There might also be saman perniagaan and sut perniagaan.